Microsoft had launched Skype Lite app at its Future Decoded event in Mumbai earlier this year. 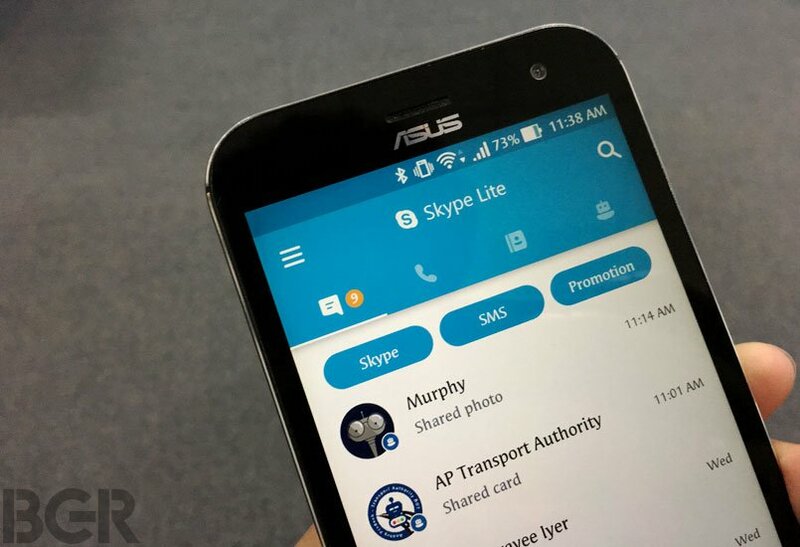 As the name suggests, Skype Lite is aimed at low-end Android smartphones running on slow internet connectivity. In addition to being ‘lite’, the app also comes with built-in Aadhaar integration. Microsoft had said that the feature would go live this fall and the Aadhaar integration is now available for users in India starting today. The Aadhaar integration in Skype Lite comes at a time when the country is on a fast digital journey. The government is making Aadhaar compulsory for every important service like banking, income tax, mobile subscription and now even PAN accounts. Microsoft says that the Aadhaar integration on Skype Lite will help in verifying users’ identity online and make communications more secure. An example Microsoft has given is of making an important call to a business client or government representative. With the presence of Aadhaar, identification of both parties will be easier and thus prevent impersonation fraud. The process to verify one’s Aadhaar verification is quite simple and can be done during a call. You will need to tap on ‘Verify Aadhaar identity’ after which you should enter your 12 digit Aadhaar number. You will then receive a one-time password which needs to be entered to complete the process. You can then choose to share your Aadhaar information with the other party on call and doing so will reveal your name, birth year, Aadhaar photo and last 4 digits of your Aadhaar number. 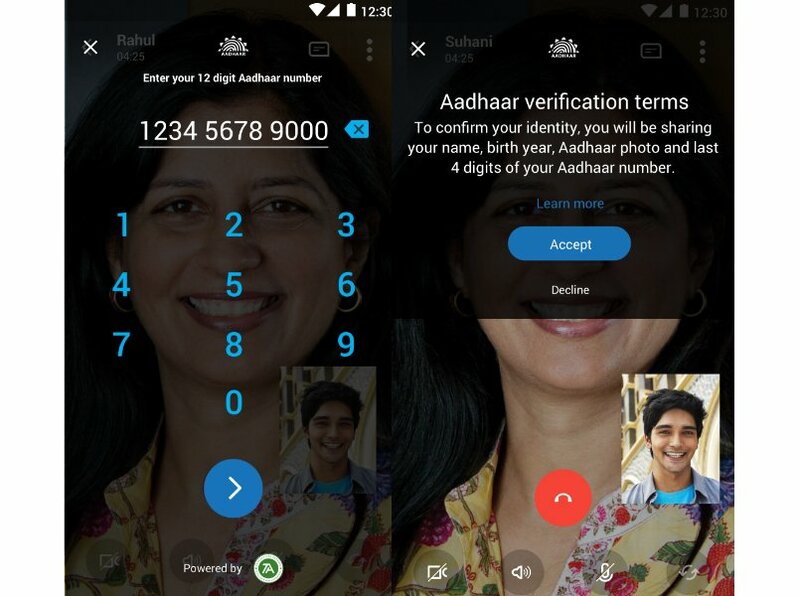 Also, Skype Lite will automatically capture a screenshot of the Aadhaar verification shared during the call which both parties will get to see. Sharing your Aadhaar information online could pose a risk to your identity and sensitive information too. With the new rules, Aadhaar is linked with all important accounts and files one possess. However, Microsoft assures that Skype will not store any Aadhaar information and that all audio and video conversations are securely encrypted. Speaking about Skype Lite, the app is 13MB in size and comes with a built-in data manager so that one’s mobile data is saved. Skype Lite is equipped with machine learning which filters out any kind of promotional content. It is currently available for Android smartphones only and can be downloaded for free on Google Play Store. Current time: 04-25-2019, 05:12 PM Powered By MyBB, © 2002-2019 MyBB Group.